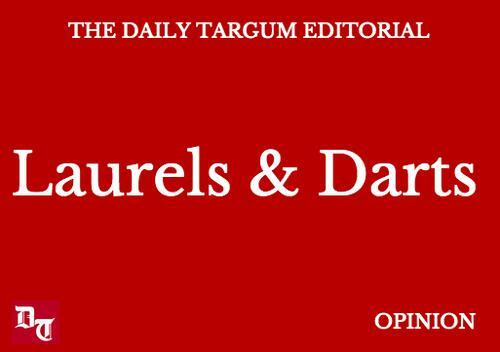 With 86 percent of Rutgers-New Brunswick’s 40,720 undergraduates calling the garden state home, it would be easy to assume that non-New Jersey natives are a rarity around campus. 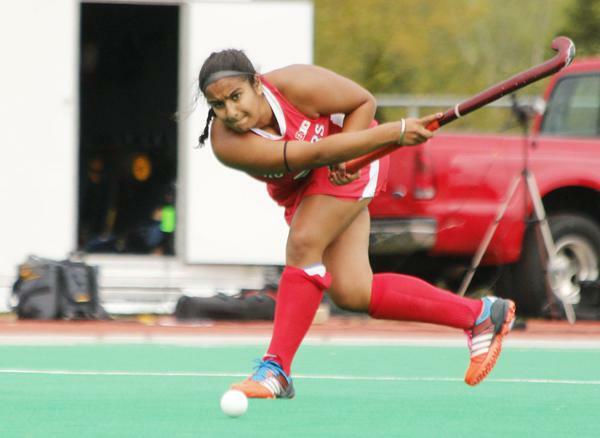 One look at the Rutgers field hockey team’s roster proves otherwise. 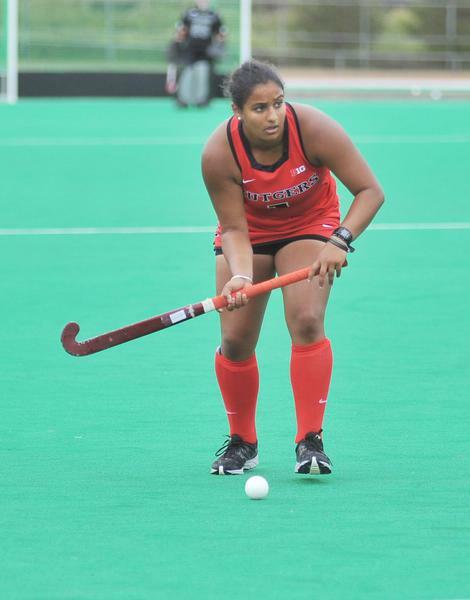 Currently hosting at least one international player in each class, the Scarlet Knights maintain a unique diversity and competitive edge in welcoming their teammates from abroad. When most athletes don their team’s jersey and come out to compete, they are playing for their perpetual love for the sport. For others, each time they step on the field they are exemplifying a much greater purpose. 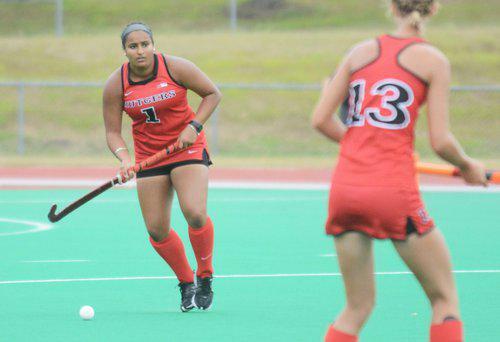 Rutgers field hockey’s ace defender Sophia Walia has embodied this distinction ever since her initial trip of nearly 3,000 miles over to the Banks. Venus and Serena, Eli and Peyton, Reggie and Cheryl —athletic ability sometimes seems to run in the family. 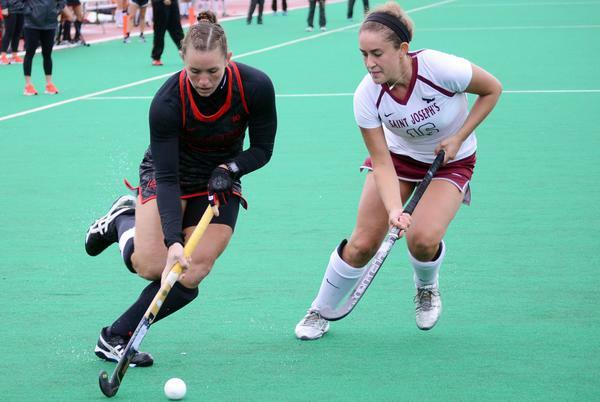 One such analogous kinship has transpired right on the Banks in the Rutgers field hockey team. Belfast may be the largest city in Northern Ireland and the nation’s capital, but the first word Katie Larmour used to describe her hometown is “small.” The freshman midfielder arrived on the Banks on August 5 after flying more than 3,000 miles away from her roots to become a Scarlet Knight. 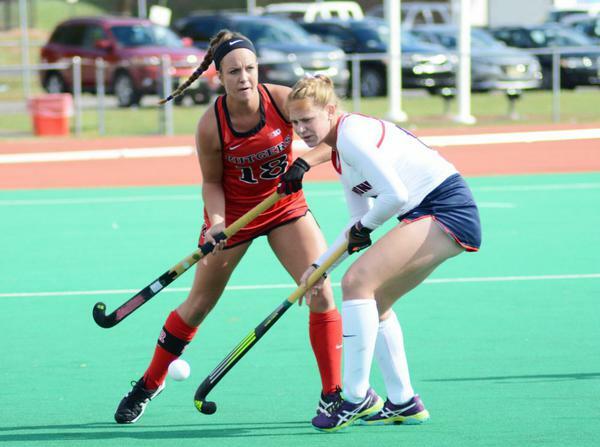 Team captains Alyssa Bull and Devon Freshnock have spearheaded Rutgers field hockey into one of the program's most successful seasons since joining the Big Ten Conference. The Scarlet Knights (9-7, 2-5) have captured their second bid to the Big Ten Tournament in program history during their third year in the conference, an incredible comeback from failing to capture a Big Ten win and missing out on postseason play a year ago. As the summer days waver on similarly to the way the tide comes in and retracts along the shoreline, the highly anticipated countdown to Aug. 11 reaches greater heights. 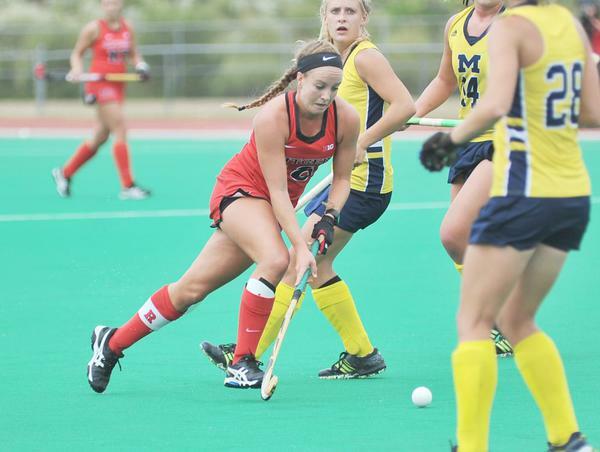 This day marks the Rutgers field hockey team’s kickoff to their 2015 preseason. Head coach Meredith Long will have 12 days with her team of returners and incoming freshmen before competition begins. 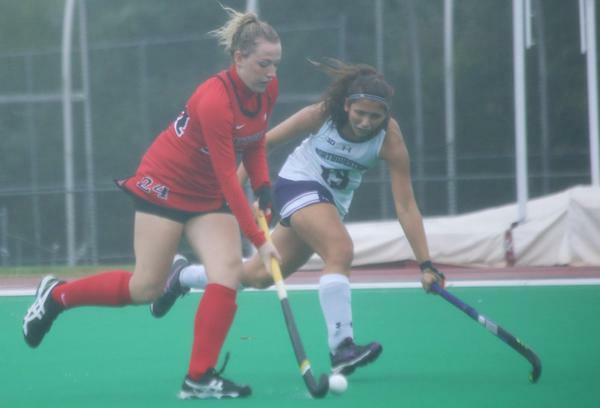 From the beginning of the season, Rutgers head field hockey coach Meredith Civico said that this was the best team she’s ever coached in her time on the Banks. This year’s Scarlet Knights (9-9, 2-6) proved that in her fifth year at Rutgers and her third Big Ten season, Civico’s assertion was unquestionable.